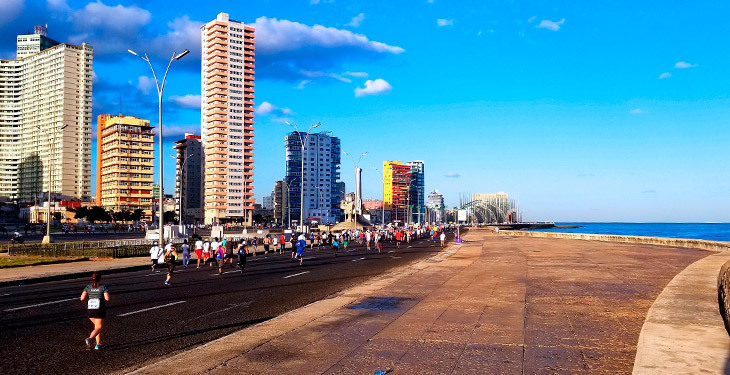 Travel to Cuba for seven days of sightseeing, culture, and participate in the Havana Marathon. 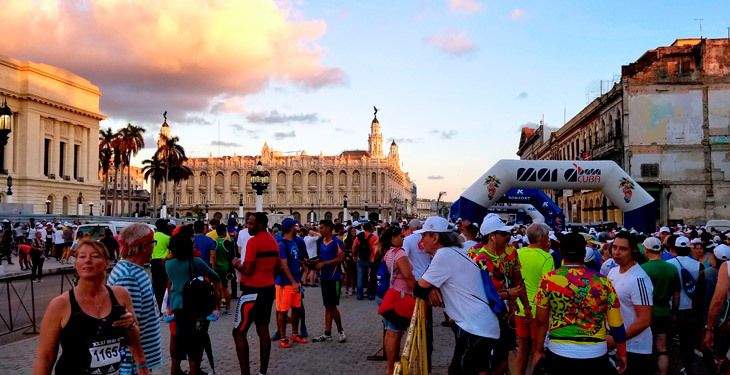 The Havana Marathon marks Cuba's National Day of Physical Culture and Sport and this marathon is an open call for all runners, walkers, elites, and people of all abilities! 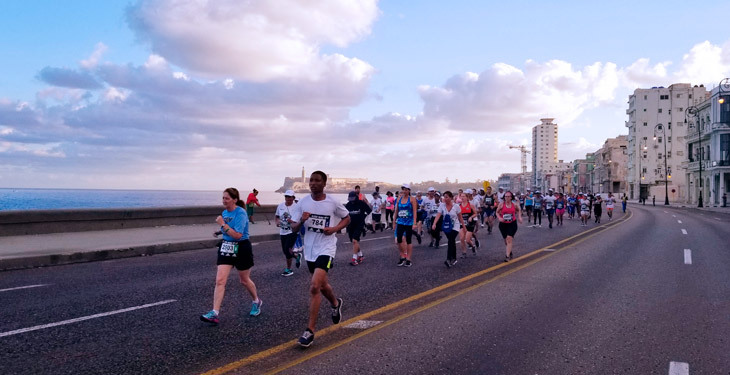 Choose to sign up for the marathon, half marathon, or 10K. 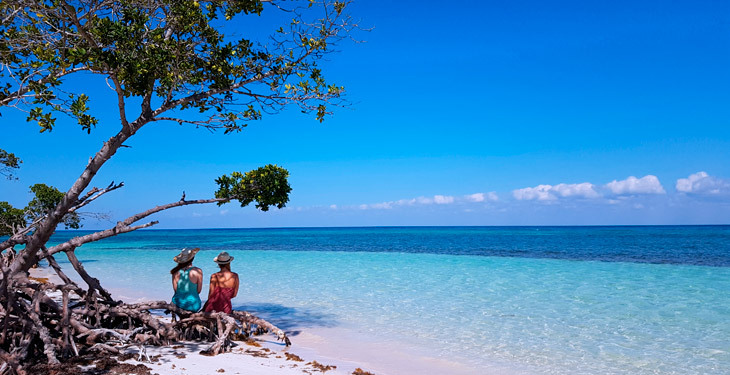 For the remaining days of your itinerary, explore the exotic Caribbean Island of Cuba. 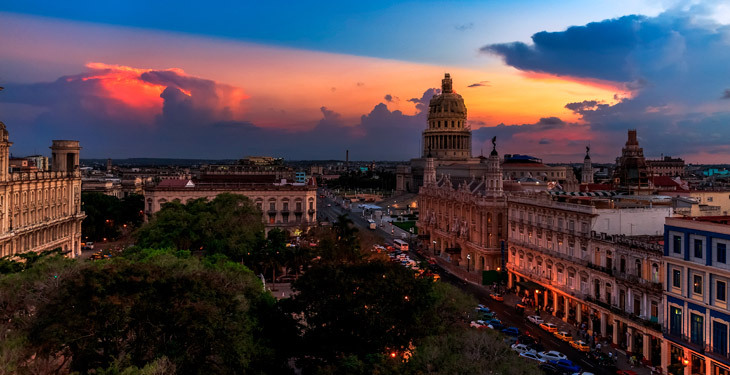 Tour the colonial city of Trinidad, one of the oldest cities in the Americas. Witness the charming culture, meet friendly locals, and try authentic cuisine. Take an optional bike ride along the coast, biking by white sand beaches and local fishermen. 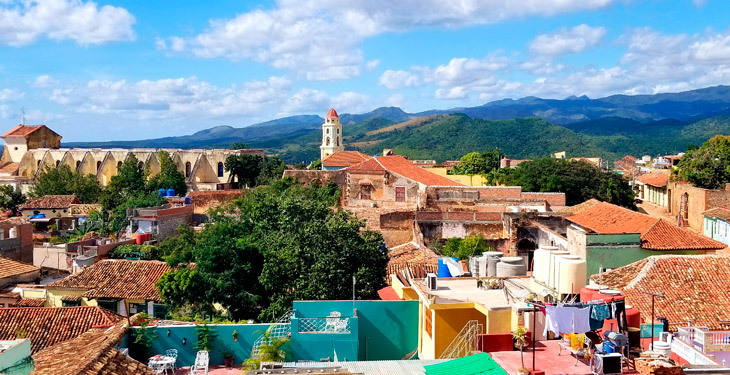 Travel to the Escambray Mountain Range and hike or horseback ride through the Cuba backcountry. In the afternoons, relax by the ocean, swim, snorkel, or try fresh seafood. Departure date guaranteed! 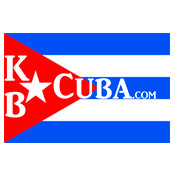 Please do not make any travel arrangements until you receive confirmation from KB Cuba. Power outlets in Cuba vary; there are usually US-standard 110v outlets available, but some are 220v. Most are marked, but some are not. Overall, it is best to bring a power adapter/surge protecter type charger for your phone, camera, or computer. Check with your device manufacturer or retailer for details. You should bring all needed medicine, personal hygiene, and eyesight needs including contact lens solution. Also, all batteries, chargers, memory cards, SIM cards, etc should be brought as they are not easily purchased.